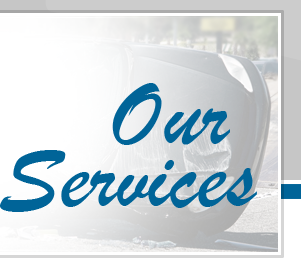 All frame technicians are I-Car, ASE, Chief Frame Certified. Today's vehicles have very complex frames and unibodys. These consist of high strength steel and alloys. These components require precise computerized measuring and repairs. 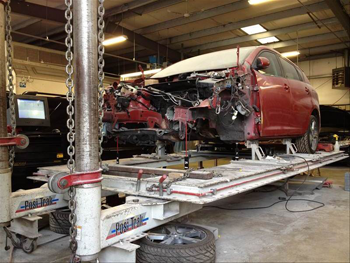 They require specific welding equipment such as mig welders, aluminum welders and resistance spot welders to repair the vehicle back to pre-accident condition. Our modern frame and unibody department consists of three Chief drive on frame racks, various pulling and clamping fixtures and our computerized Chief Genesis lazer measuring system.